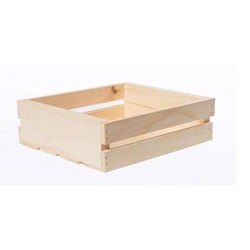 Add your artistic touch to this small wood half crate and use it to organize your small keepsake items and more! These would be great to organize your CDs, DVDs, or other small items! Keep your kitchen counter and cabinets decluttered by using these half crates to organize your herbs and spices. Start brainstorming with all the ideas you could use these wood crates for and let your imagination go! 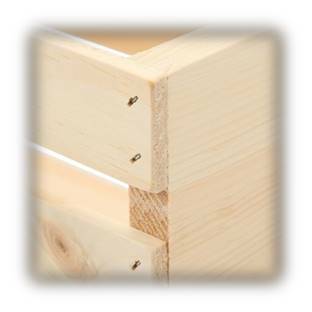 Our high quality retail wood crates are one of our Number 1 products! 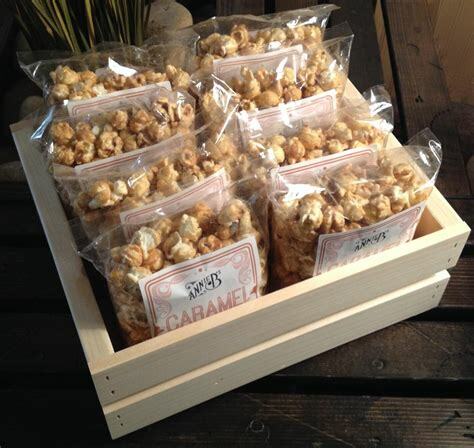 Our retail crates are put together with furniture staples to make a sturdier and longer lasting wood crate! Various sizes available! Remember our crates are 100% American made! 11 13/16"(L) x12 1/2"(W)x4 3/4"(H)-Shipped in 4 Pk.